Kansas City is making its mark as the global hub of animal health. 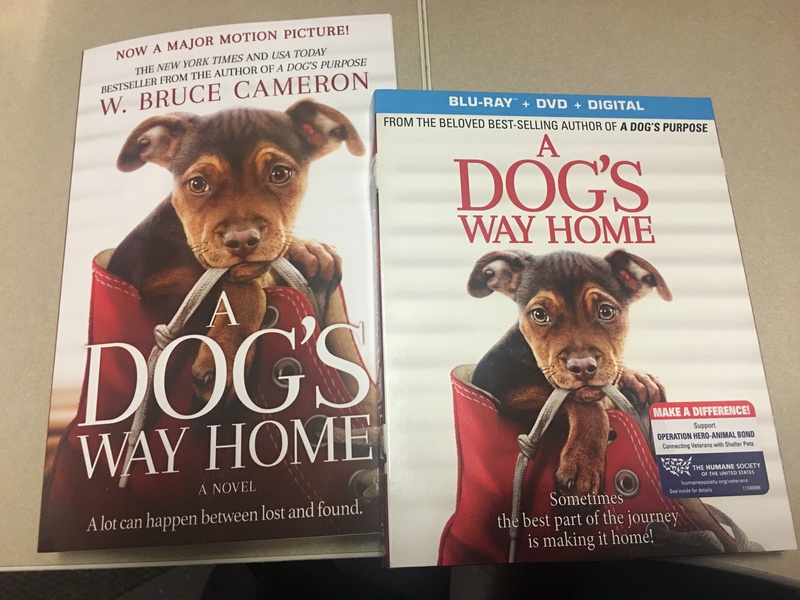 The KC Animal Health Corridor is home to the largest concentration of animal health companies in the world, and companies in the corridor now bring in more than 56 percent of total animal health, diagnostics and pet food sales worldwide. Kimberly Young, KC Animal Health Corridor President, kicking of Global Animal Health Week at the KC Animal Health press conference on Friday, August 25, 2017. Companies with a strategic location in the KC Animal Health Corridor employ more than 20-thousand people and are working to solve global issues, like the spread of disease in animals and world hunger. Since the Corridor’s inception in 2006, more than 50 new companies have relocated to the region and many existing companies continue to invest and expand. This growth has created thousands of new jobs, more than $100 million in new payroll and more than $900 million in new capital investment in the region. 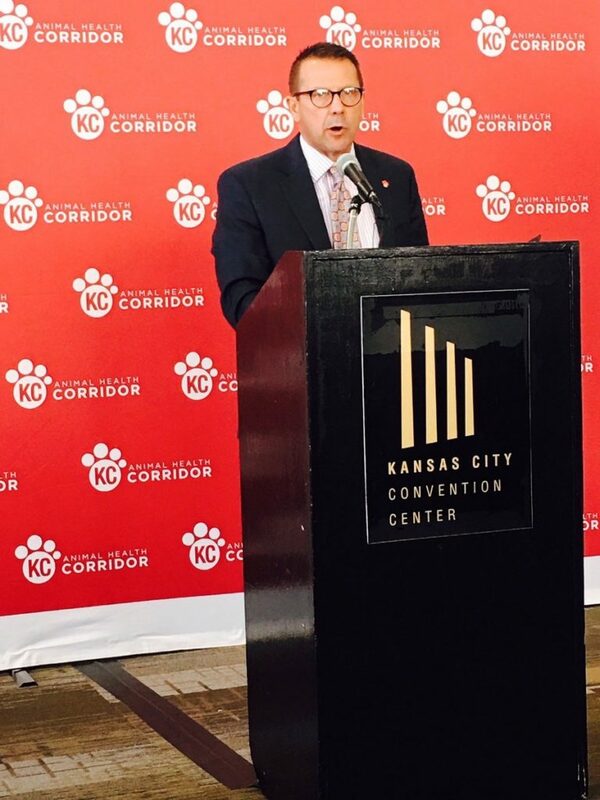 Craig Wallace, North America Zone Director, Ceva Animal Health and 2017 Corridor Chair, at the KC Animal Health press conference on Friday, August 25, 2017. 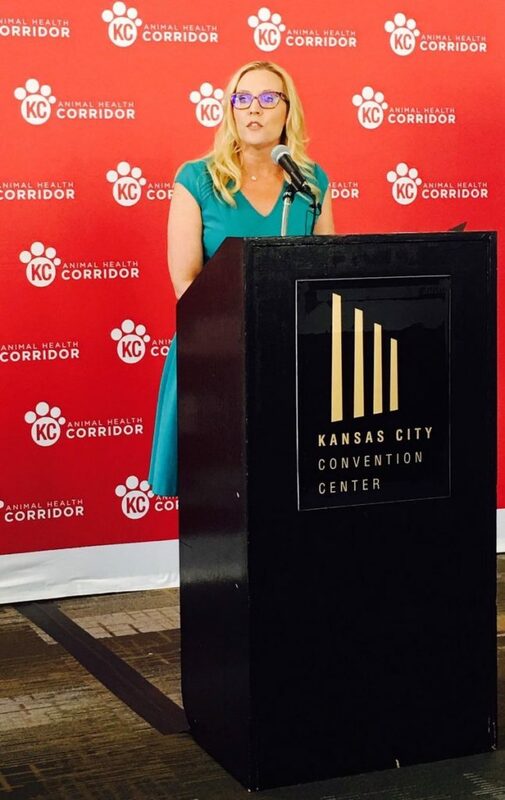 At a news conference on Friday, Kansas City Mayor Sly James designated KC Animal Health Corridor week in Kansas City, and animal health industry leaders launched into the 12th year of Corridor homecoming events. Starting on August 25, the animal health industry converges in Kansas City for a five-day gathering that begins with CVC, a major continuing education convention for veterinary professionals, and culminates with an exclusive Investment Forum hosted by the KC Animal Health Corridor. The Investment Forum is one of the world’s only opportunities for early-and mid-stage animal health entrepreneurs to present their business plans to potential investors, giving venture capital funds, investment firms and potential partners an inside look at the newest technology and innovations.